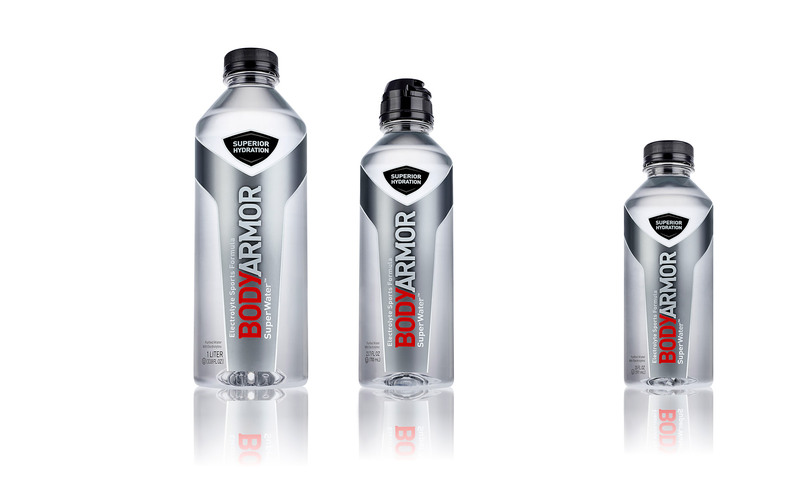 Body Armor Sports Water. Shot for ads and POS. Client: Body Armor in collaboration with Leijas Agency.